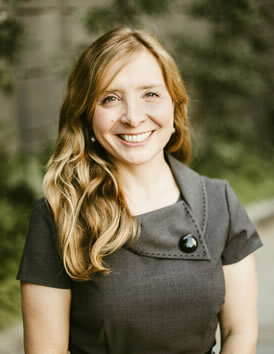 As our Executive Director, Jennifer is responsible for overseeing our firm operations, human resources, and accounting. She joined Caplan Cobb as Director of Firm Accounting when we opened our doors in 2014 and was promoted to her current role in 2017. Jennifer has over twelve years of experience in the accounting field, as well as previous experience in human resources, loan administration, credit analysis, client relationship management, and event planning.